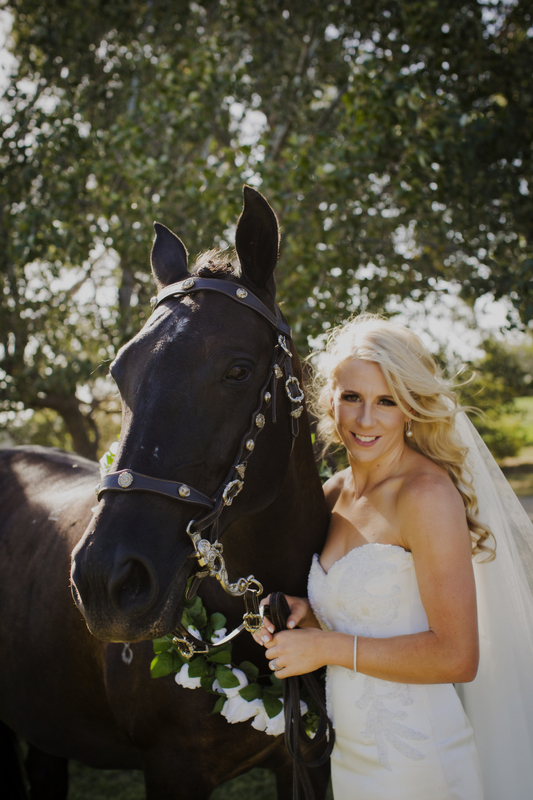 For many bridal couples including their pets on their wedding day is almost as important as having family and friends present. Our furry friends occupy a special place in our hearts and can add to the fun and frivolity of the day. Regardless of your choice of animal, having photos taken with your dog, cat, horse, python, lizard or guinea pig can be a valuable keepsake to be cherished for a lifetime. 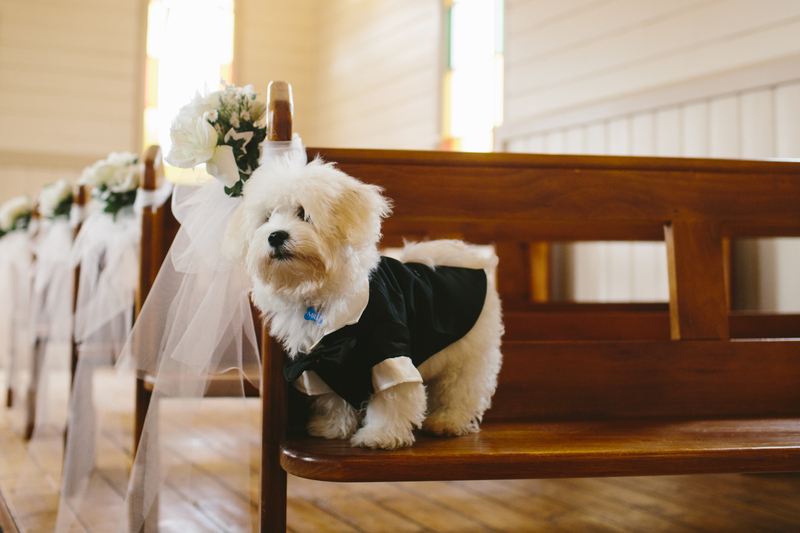 Decking out your pet in cute tuxedo-style dog coats, garlands of flowers, gem-studded collars, bow ties and decorated leads are all options befitting of the occasion.